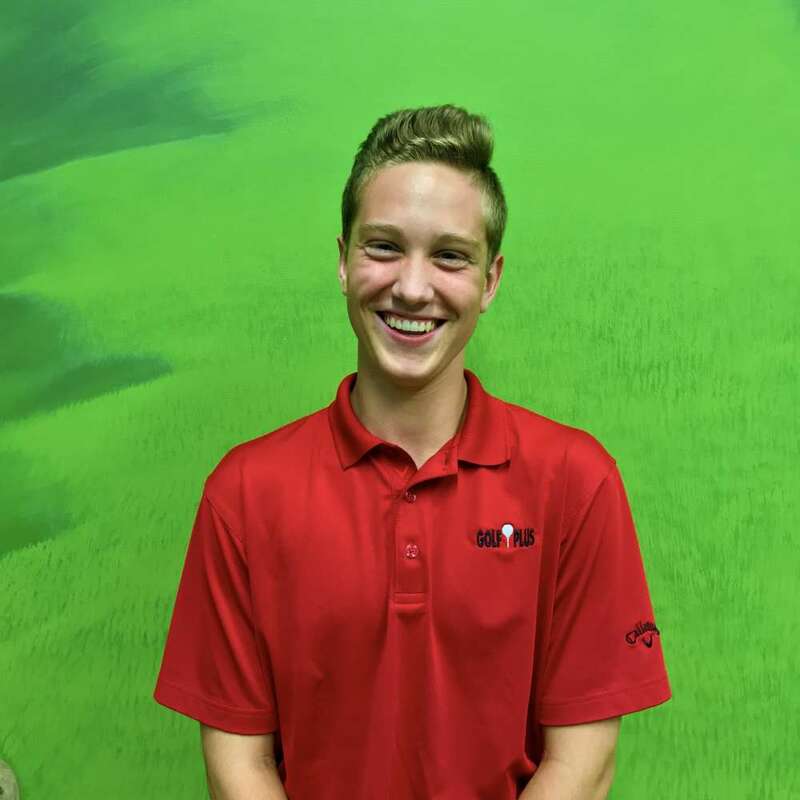 Our Golf Plus Staff is a skilled mix of Talented Sports Fanatics. Jay is a 1982 graduate of Castle High School and a 1986 graduate of the University of Evansville. He was a member of the golf team while at Castle and UE. He has had four top ten finishes in the Men’s City Tournament from 1983 to 1993 and has made two hole in ones. One was at Boonville Country Club on Hole #6 and the other at Cambridge on Hole #8. 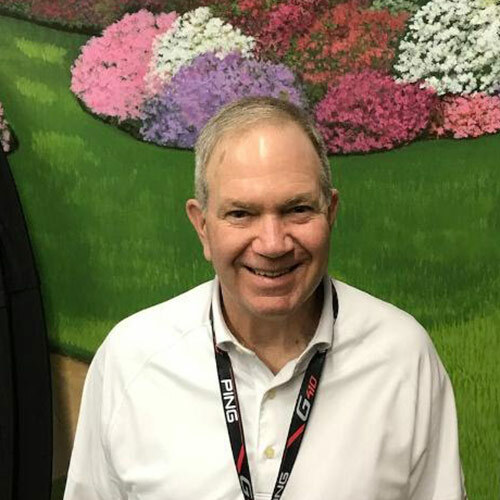 Jay has been in the golf business for 30+ years and is a certified club fitter. 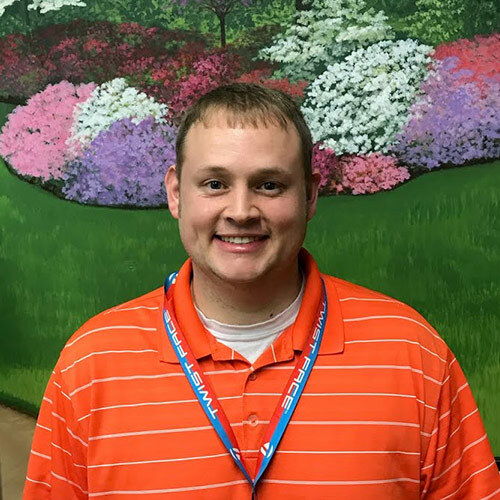 He is also a volunteer Little League Baseball Coach at the McCutchanville Ball Club since 2010. David is a North High School and University of Southern Indiana graduate. While at North High School he played varsity baseball for 3 years. He then continued his baseball career for 2 years at MacMurray College. He transferred to USI to finish his schooling. 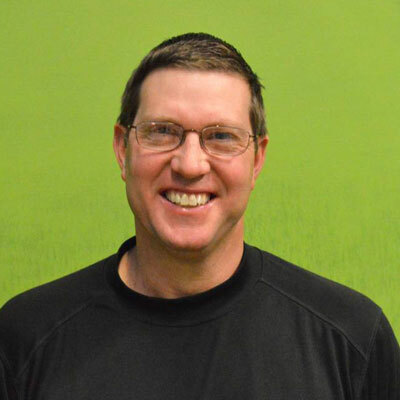 David was the Varsity assistant coach at North High School for 3 years and the head coach for 4 years for the American Legion Pate team. David is also a Mizuno Golf certified fitter. Justin is a student at North High School. He began playing golf at the age of 7 with his father and he is still actively improving his game & knowledge of the sport weekly. Justin’s baseball career began at McCutchanville at the age of 8. Although he does not play anymore, he enjoys keeping up with local, collegiate, & professional teams. He also plays some disc golf in his free time. Justin is currently taking classes and training in business and marketing. 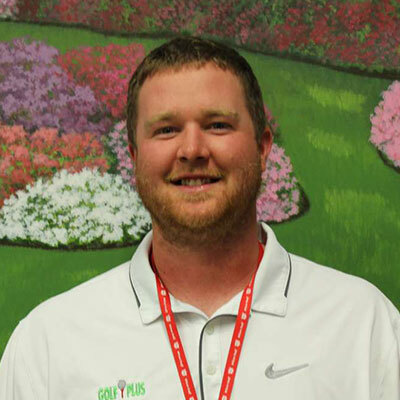 JD is a graduate of Indiana University where he was awarded the Evans Scholarship from the Western Golf Association, Graduated with a degree in Business Administration, Spent 10 years as Golf Pro at Western Hills Country Club and 6 years as an Assistant Golf Pro at Rolling Hills Country Club. 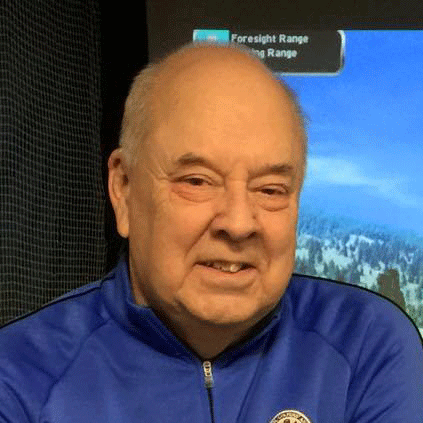 Certified Club Fitter for Callaway, Titleist and Ping. Spent 3 years as Golf Pro/Sales Associate at Golf Plus. More than 30 years of Member of the PGA of America. 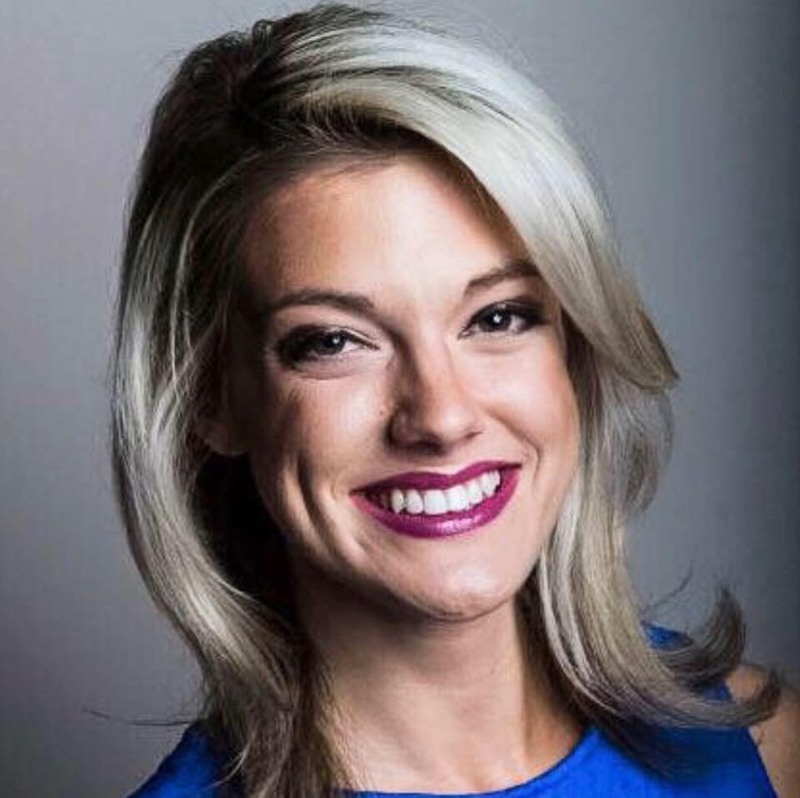 JoJo Gentry comes to Golf Plus from 44News in Evansville, where she was the Sports Director covering local sports across the Tri-State for four years. She was inducted in the Evansville Sports Hall of Fame in April for her contributions as a journalist. JoJo was born and raised in Anderson, Indiana. She graduated from Lapel High School, where she played tennis and golf. She set records as an individual across both programs. JoJo went on to play college golf at Butler University. She walked on as a sophomore and played three seasons for the Bulldogs. She graduated with a journalism degree in 2015, and was named Butler’s most outstanding journalism student as a senior. JoJo says she is a friend to anyone who is nice and enjoys building relationships on the golf course. Phil is a graduate of Reitz High School (1972) & Indiana State University (1976). Phil ran track & cross country at Reitz and played on the golf team. After earning a degree in Biology, he worked in the pharmaceutical industry for 32 years at GlaxoSmithKline. Phil has been an avid golfer throughout his life. He and his wife, Cheri, enjoy spending time with their family and 4 grandchildren as well as golfing together often. Gary Redman graduated from Mt. Vernon High School in 1971. He played basketball and baseball and was on the 1971 semi-state finalist baseball team. In 1990 he was inducted into the Mt. Vernon High School Hall of Fame. Out of high school he attended Three Rivers Community College in Popular Bluff Missouri on a baseball scholarship. During his sophomore year the baseball team played in the junior college World Series finishing fifth in the nation. After attending Three Rivers Community College he attended The University of Southern Indiana on a baseball scholarship. He won the M.V.P. award in baseball and was named to the all-district 21 baseball team. He was inducted into the USI Athletic Hall of Fame in 2014. Gary coached and taught mathematics at North Harrison High School, Northeast Dubois High School and the University of Southern Indiana. While coaching baseball at the University of Southern Indiana he guided 3 teams into the NCAA national tournament. Gary has since had 7 of his former baseball players inducted into the University of Southern Indiana Athletic Hall of Fame. In 1993 he was hired as the athletic director of Mt. Vernon High School a position he served for 21 years. After 39 years in public education he retired in June of 2014. 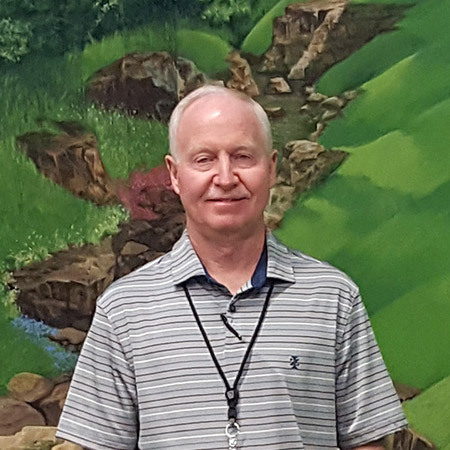 Gary enjoys time with his family, attending athletic events, teaching Sunday school, playing golf and clabber. In the summer of 2018 he achieved his first and second hole in one. Both happened on the Country Mark Golf Course in Mt. Vernon, holes number 2 and 7. Michael Son is a graduate of Vincennes Lincoln High School and of Trivecca Nazarene University. Obtained his degree in Recreation/Sports Management while minoring in Businesses Administration. Played 4 years of Collegiate baseball; 2 years at VIncennes University, 2 years at TNU. Was on the NJCAA Baseball preseason players to watch list. Finished his college career as a pitcher with a 23-13 record and recorded 6 saves. Has youth baseball instruction and coaching experience. 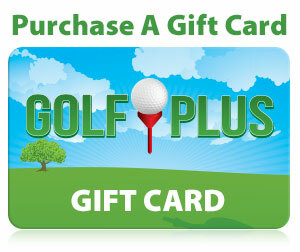 Come into Golf Plus today for more hands-on services such as fittings, re-gripping, and lessons. Be sure to stop in and try-before-you-buy on most equipment!